Congratulations on being part of the 2018 DE SA/Makers Empire 3D Printing in Primary Schools project! We’re looking forward to working with all of you this year. 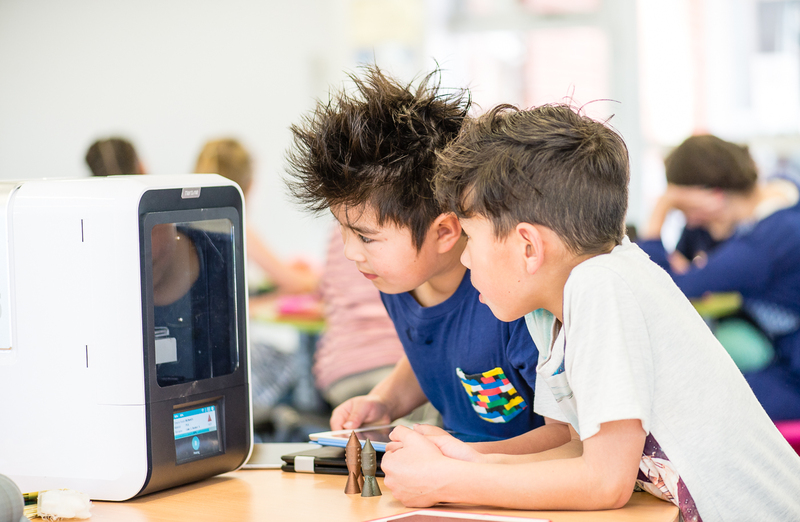 We strongly believe you shouldn’t need to be a tech expert to be able to utilise 3D design and printing in the classroom successfully. Our expert support team provides ongoing and timely support whenever you need it so you can get back to doing what you do best – teaching! While onsite 3D printers are not essential for this project, we find that many schools like having their own 3D printers so students can personally experience every stage of the design cycle, including prototyping. So we’ve put together some great 3D printer bundles for your school to consider – see below. But first, please watch the short video on the right with an introduction by Mandi Dimitriadis, our Director of Learning. 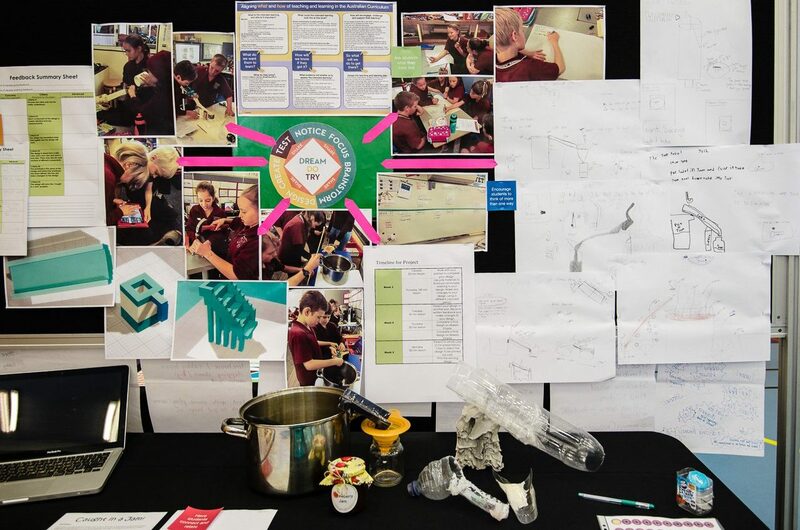 After you’ve reviewed the 3D printer bundles, check out the case studies below to learn how some of your teaching colleagues in SA are using Makers Empire to transform learning. 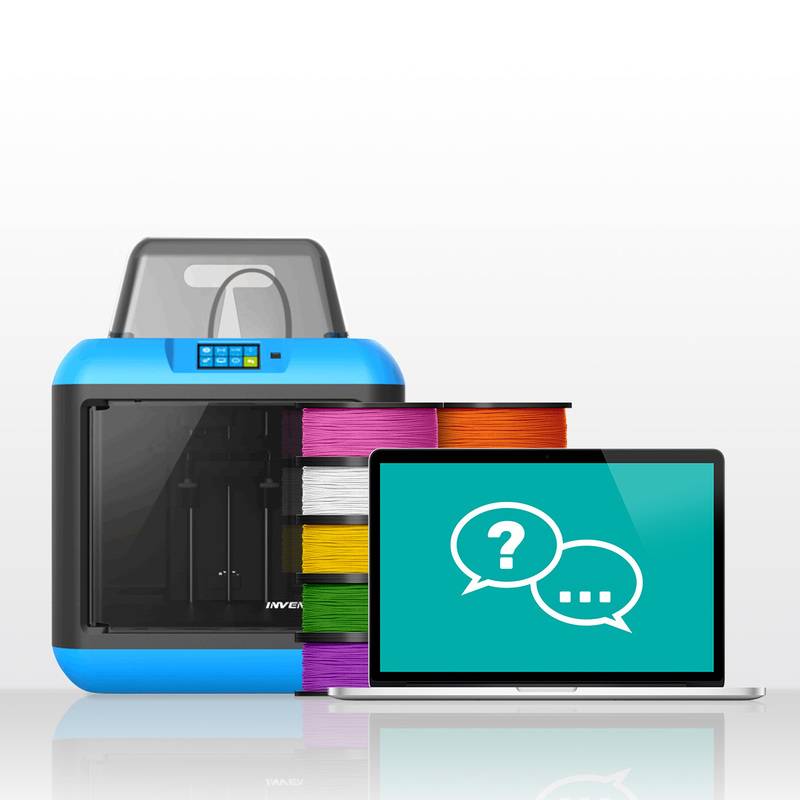 There are many 3D printers on the market but not all are suitable for use in a primary schools. 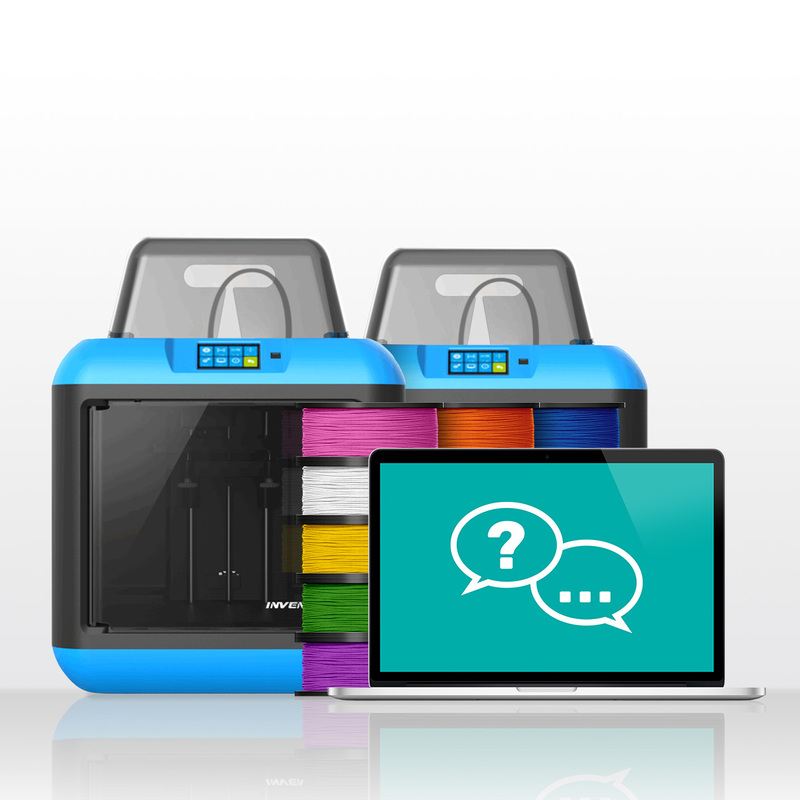 For example, we recommend 3D printers that are easy-to-use, reliable and enclosed, with air filtration. Based on our extensive experience, Makers Empire recommends the following 3D printer bundles for DECD SA schools. All of our 3D printer bundles come with 3D printer consumables i.e. 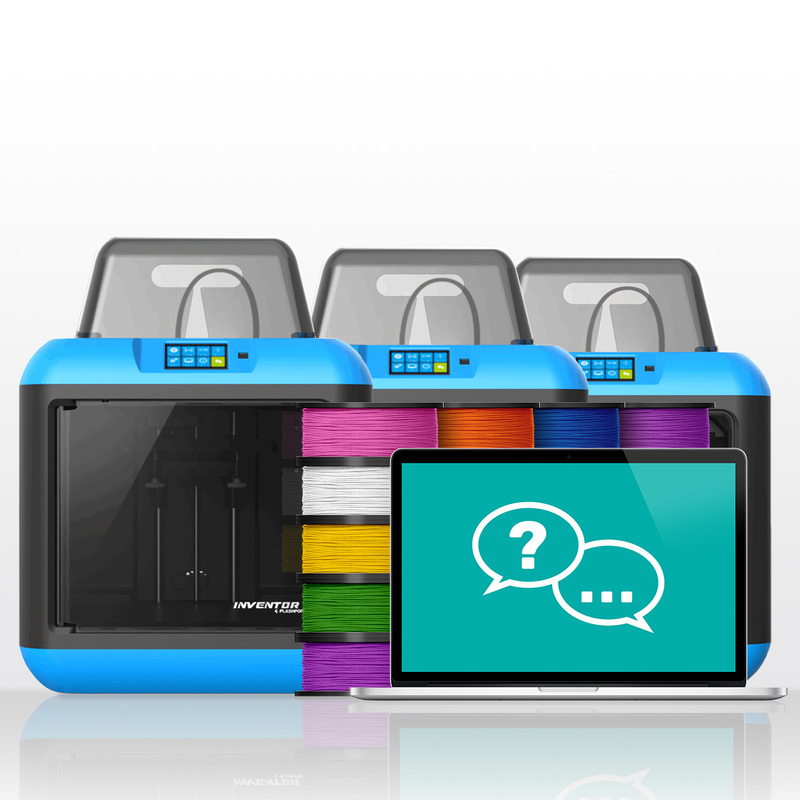 3D printing filament, hardware training for teachers and ongoing hardware support. Wanting to learn more about the specific printers? See our Guide to the Best 3D Printers for Your School 2018. Wondering how to use 3D printing to teach STEM subjects, design thinking and 21st century skills? Be inspired by this interview with Bianca Laister, the Deputy Principal and Student Wellbeing Coordinator at Birdwood Primary School. For a recent project, students invented a device to help solve a real-world problem Bianca was experiencing as she prepared jam for their annual school fair. Read full case study. Not sure how to engage younger students while using 3D printing to achieve curriculum requirements? 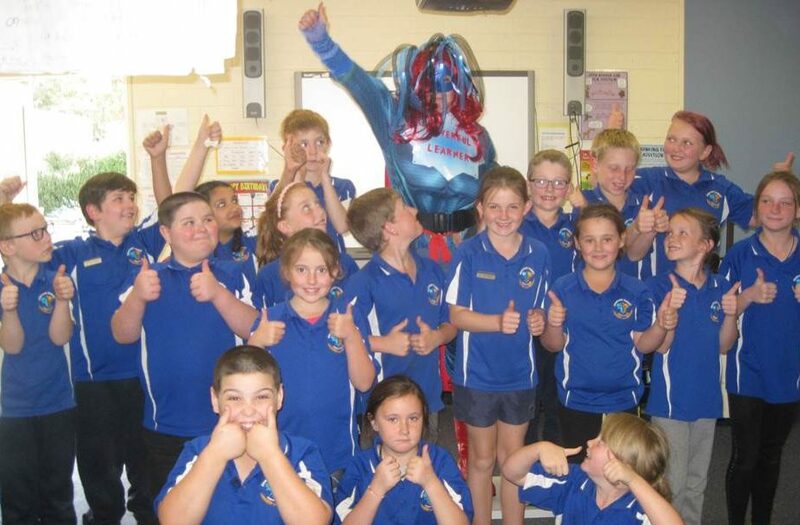 Be inspired by Abbie Krieg, a Year 3/4 Teacher at Snowtown Primary School. Abbie teamed up with her school principal to create a fantastic project where students had to create original superhero gadgets for a visiting Powerful Learner. Read full case study. 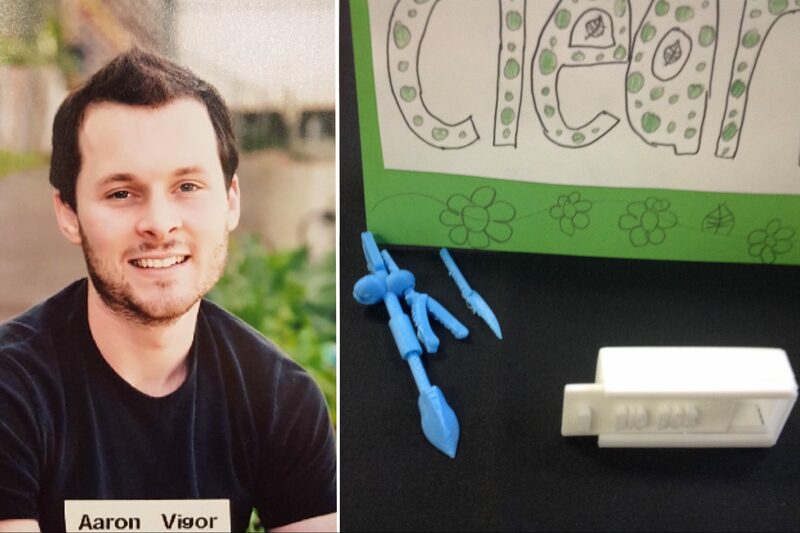 Teacher Aaron Vigor from Huntfield Heights found a a great way to get his students interested in solving a real-world problem. His project, Keeping Our Community Clean, involved the students researching different pollution problems in their local area, brainstorming different things that could help, and then drawing, designing and prototyping a solution. Read full case study.